Steely and Sterling are the WBKR Pets of the week! Tune in Thursday to WBKR 92.5 at 8:20am to hear more about these awesome gals! 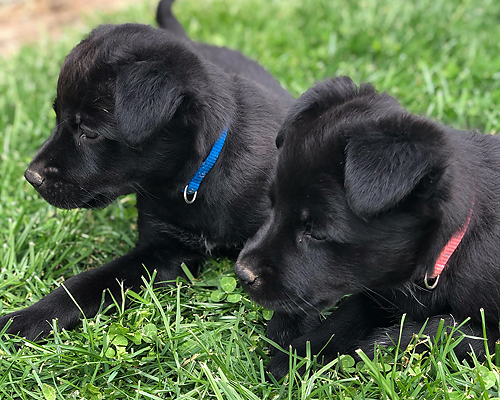 Steely (blue collar) is adventurous, independent, and loves to play and be outdoors. Sterling (pink collar) is more laid back, rather be a couch potato, and a cuddle bug. Both girls get along great with big dogs, little dogs, cats, chickens, and even horses. They know: go potty, sit, and crate. Comments Off on Steely and Sterling are the WBKR Pets of the week! Puck is the WBKR Pet of the week! Tune in Thursday to WBKR 92.5 at 8:20am to hear more about this awesome guy! Puck is a 10 week old black Labrador/border collie mix. He is a neutered, up to date on shots and ready for adoption! Comments Off on Puck is the WBKR Pet of the week! Gordon is the WBKR Pet of the week! 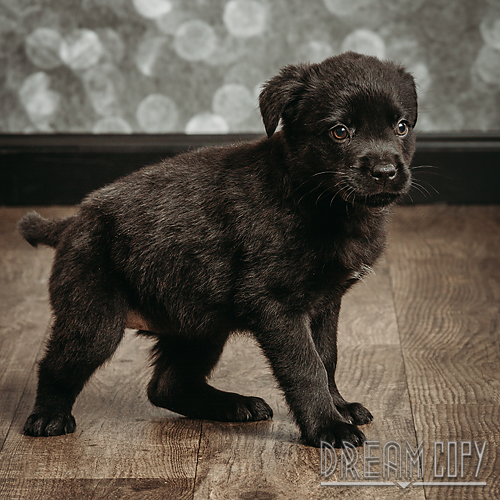 Gordon is a 10 week old black Labrador/border collie mix. He is a neutered, up to date on shots and ready for adoption! Comments Off on Gordon is the WBKR Pet of the week! Clive is the WBKR Pet of the week! 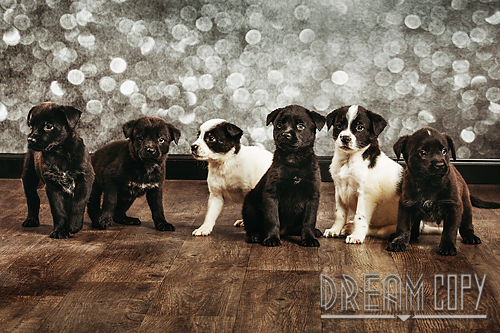 Chaco, Coco, Clive, Coy, Cappucino and Layla are 9-10 week old lab mixes. There may be some husky in there because some of them have blue eyes. They are working on housebreaking, are up to date on vaccines, altered and microchipped. If you are interested in any of these puppies, please go to www.sparkyrescue.com and fill out our application. Comments Off on Clive is the WBKR Pet of the week! Leah is the WBKR Pet of the week! Tune in to WBKR 92.5 FM on Thursday morning around 8:20am to hear more about this sweet lady! 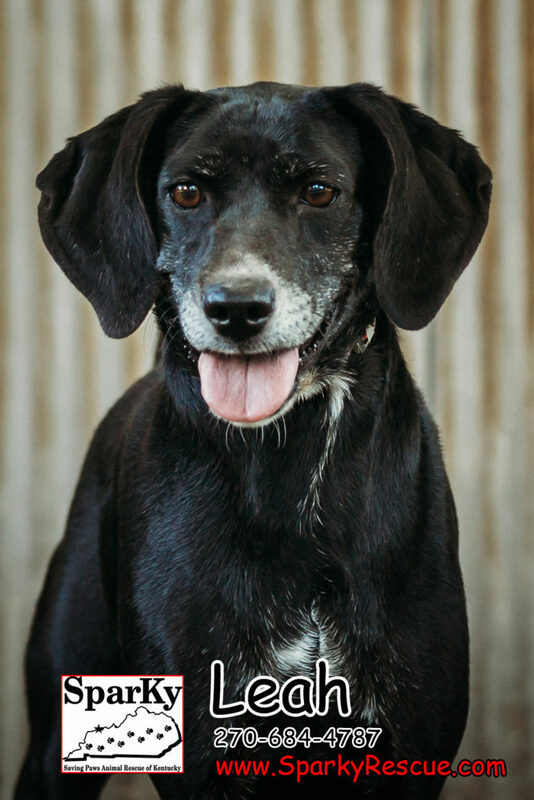 Leah is a 6 year old mix who was pulled from a kill shelter. She is a loveable dog who gets along with everyone. She is working on being housebroken and weighs approximately 30 pounds. She is super sweet and just needs a home she can relax in. She is spayed, up to date on vaccinations and microchipped. If you are interested in Leah, please go to www.sparkyrescue.com/adopting and fill out a pre application. Comments Off on Leah is the WBKR Pet of the week! Tune in to WBKR Thursday mornings at 8:20 to hear more about a Pet of the Week! Brought to you by The Dapper Dog. The Dapper Dog is an all breed pet grooming salon in Owensboro, KY that provides modern trims, daycare, and training! Would you like the convenience of donating an item from your computer or mobile device? Check out products we need on our Amazon Wish List! 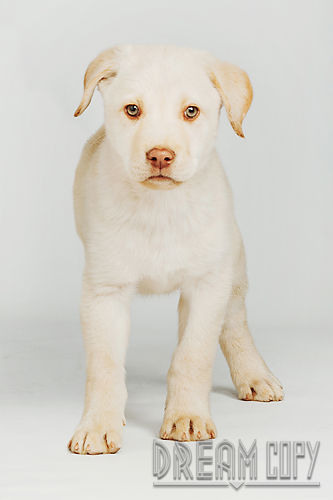 Just by clicking, you can give the value of .6 bowls of food to rescued animals.